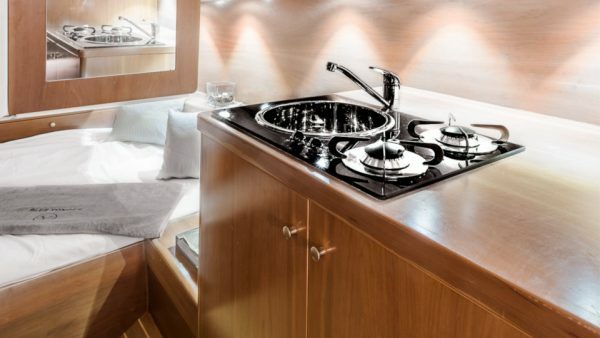 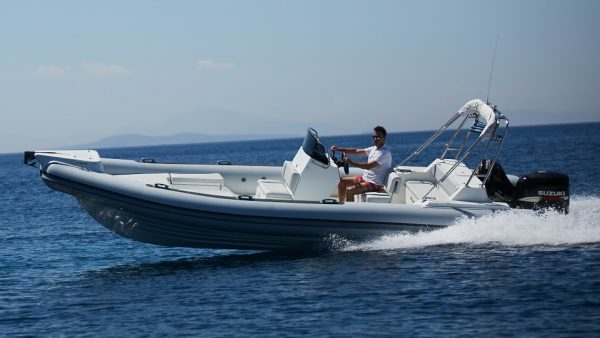 This award-winning Desire 120 is based in the cosmopolitan island of Mykonos, in the Cyclades. 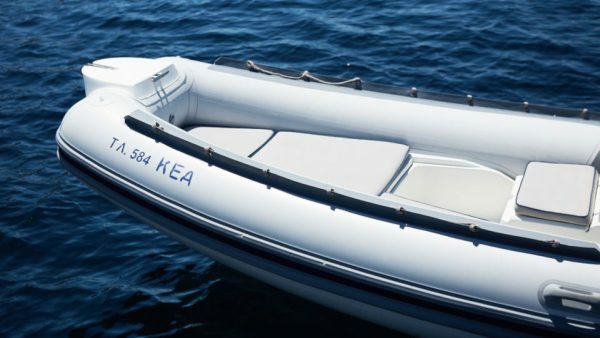 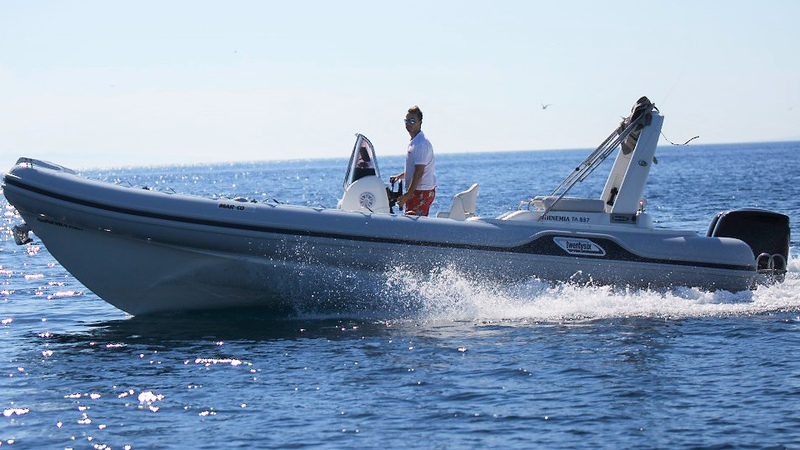 With maximum cruising speed of 50 kn this fast and safe rib boat ensures a voyage beyond expectations! 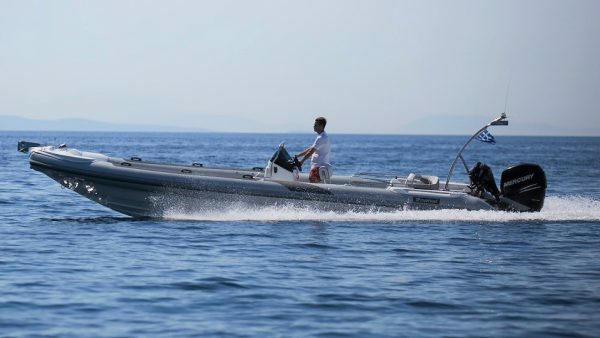 Desire 120 vessel is ideal for cruising around the unique Aegean and discovering untouched bays with crystal clear waters. Lomac 600 is one of the best price-quality inflatable boats. 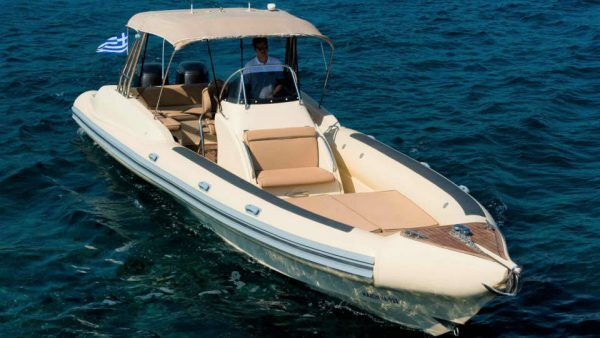 This boat can carry up to seven persons and passengers can enjoy a three-seater sofa which converts into a small transverse sun bath. 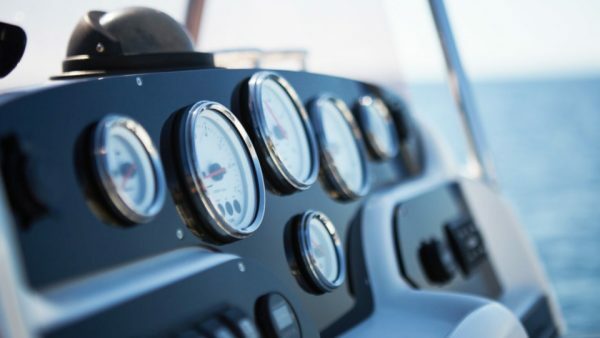 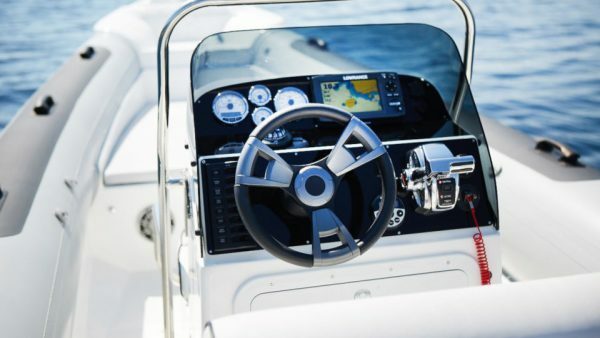 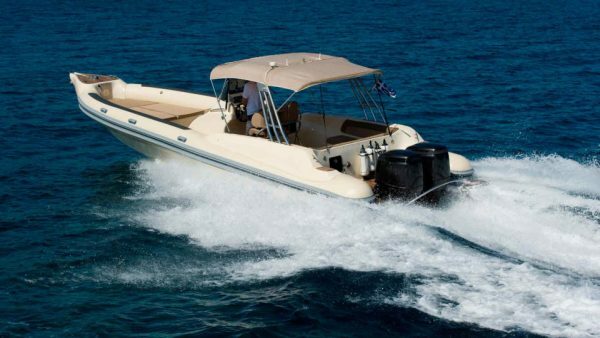 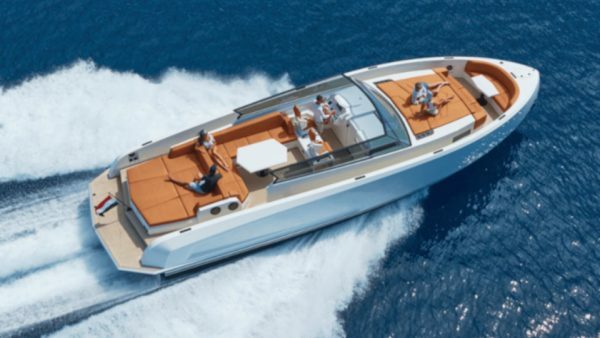 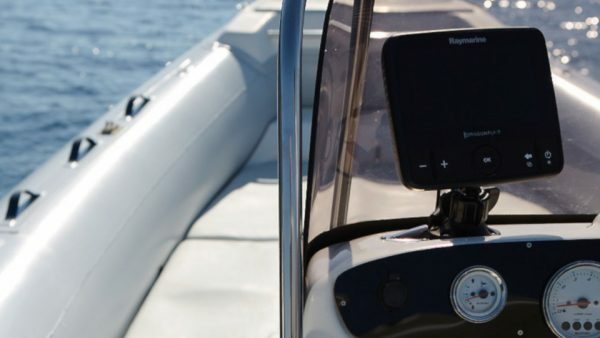 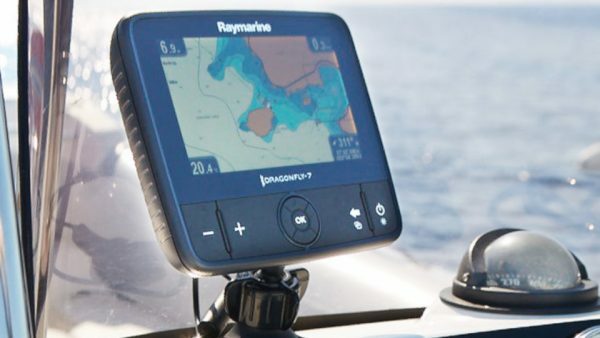 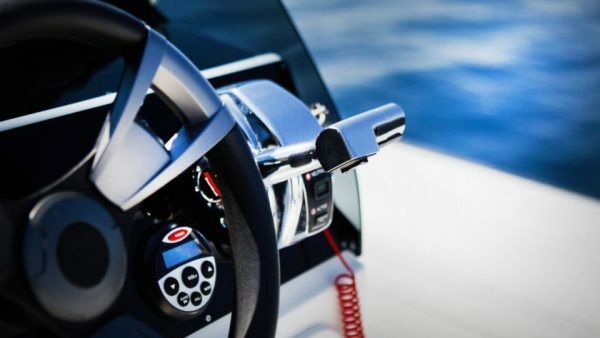 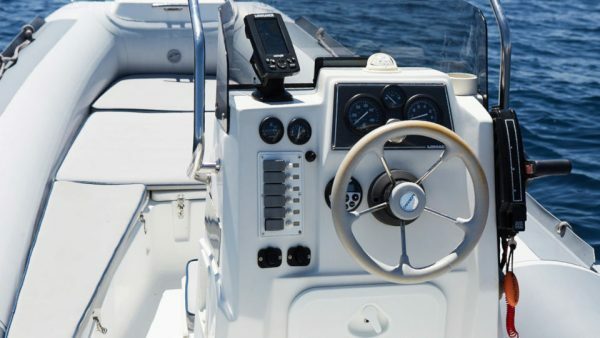 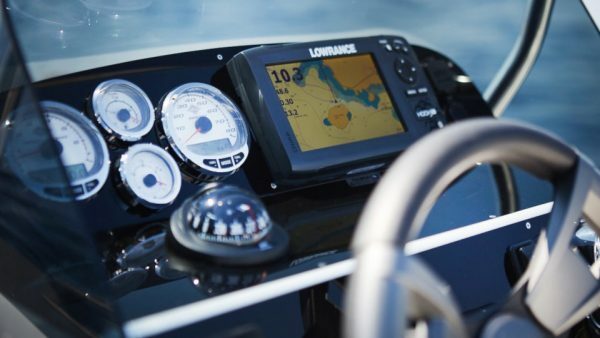 Skipper 780S offers an excellent cruising performance and will ensure you reach every destination in safety and comfort. 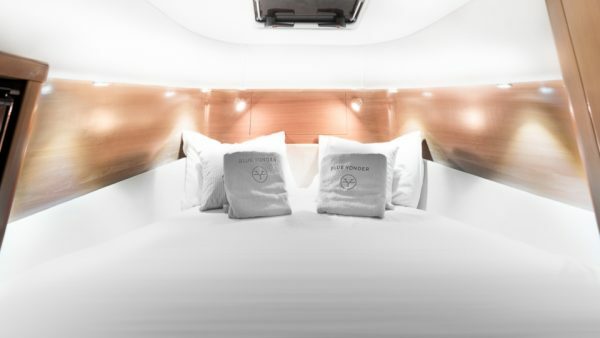 It presents a spacious storage area which will fit all passengers’ luggage. 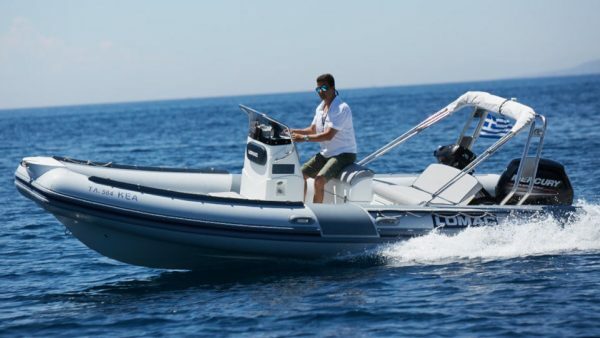 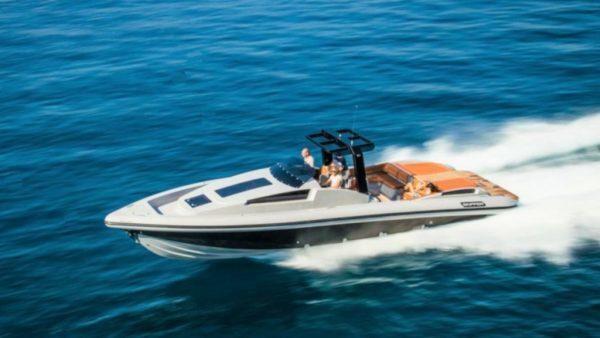 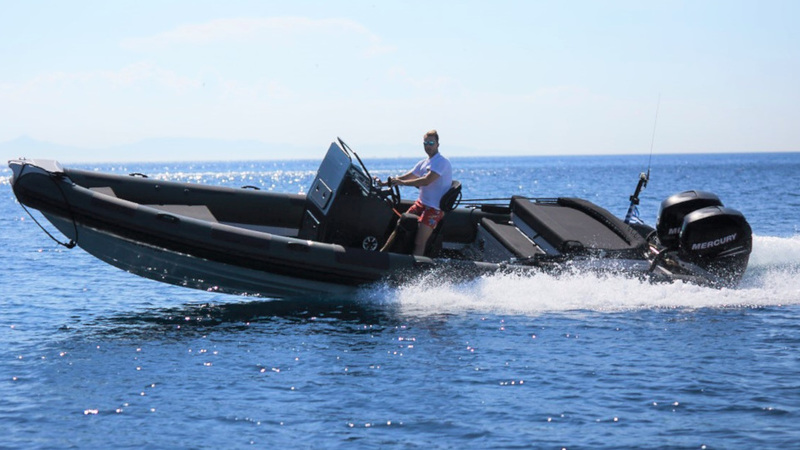 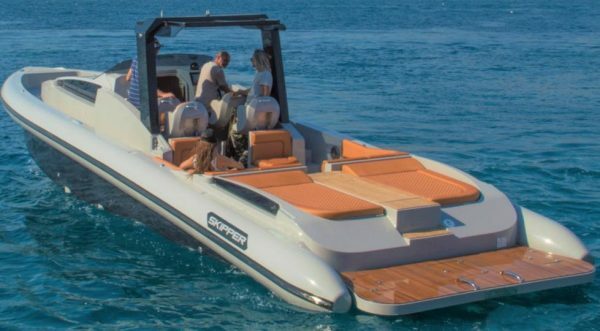 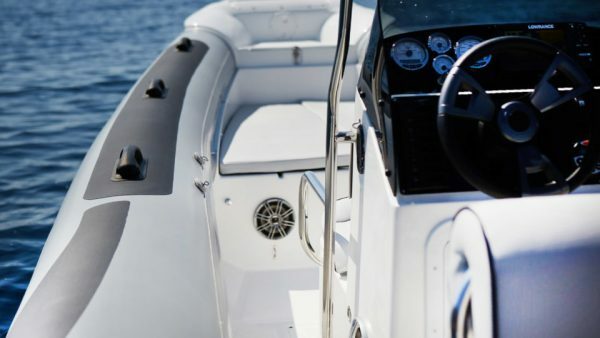 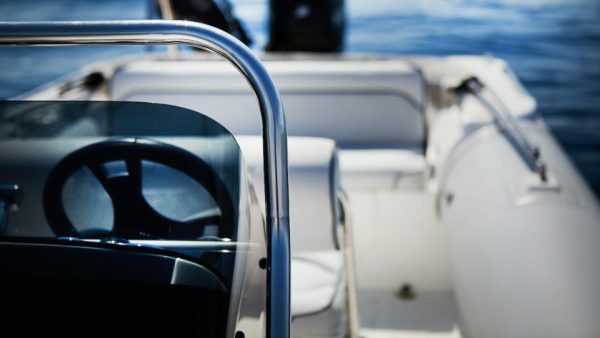 Scorpion 860 G2 Series is one of the best rib series in the market, which combines luxury, comfort and pleasure without compromising its sea keeping abilities. 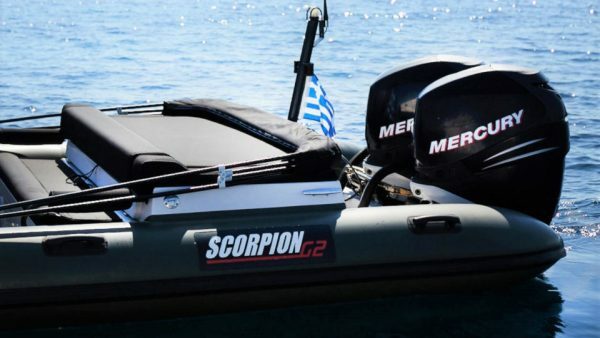 Thanks to its superior material and build quality Scorpion 860 is less noisy! 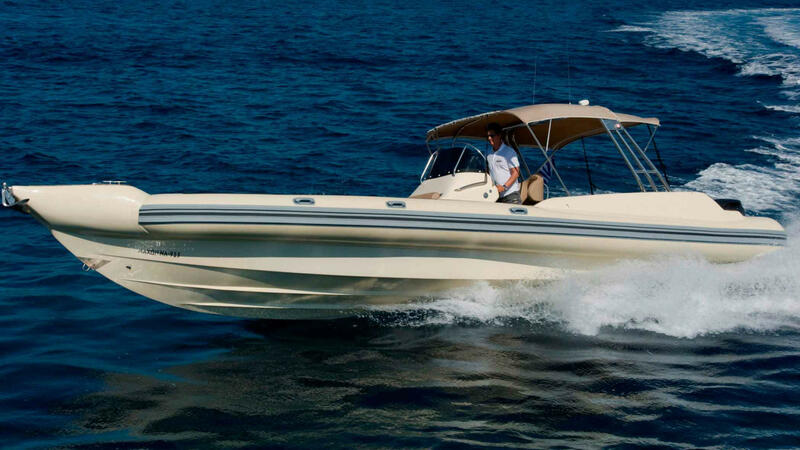 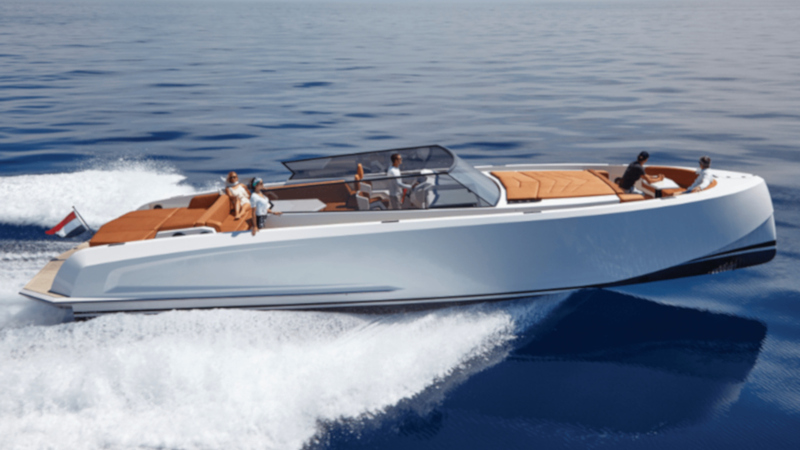 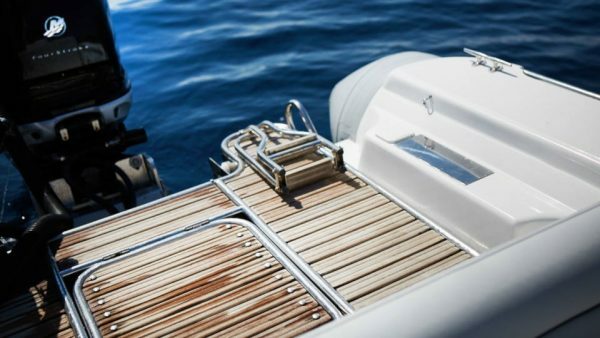 Marco, a renowned Italian boat manufacturer, is a symbol of exclusiveness, elegance and top quality! 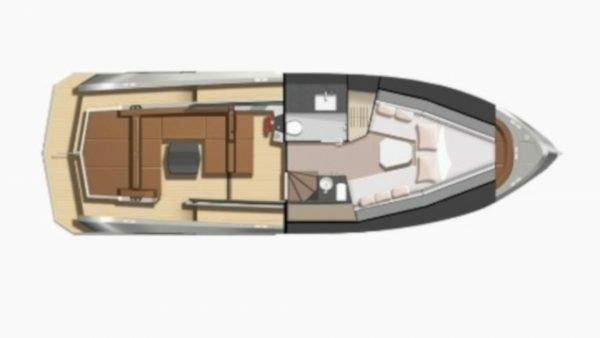 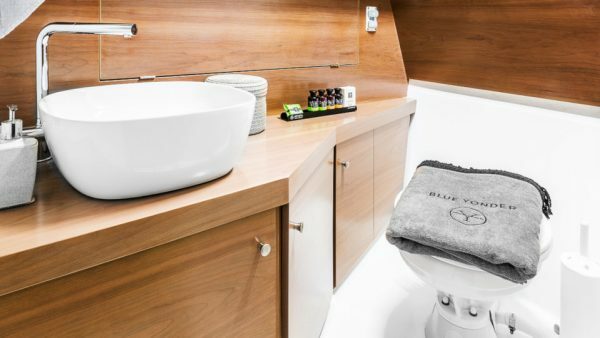 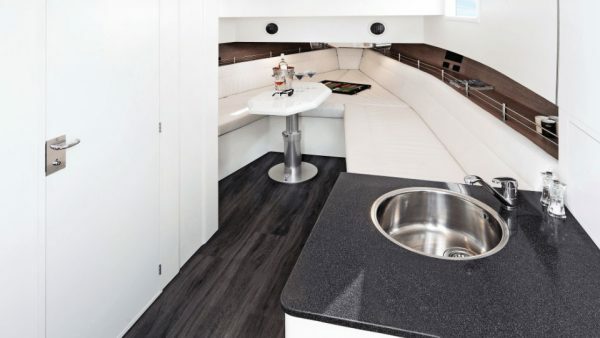 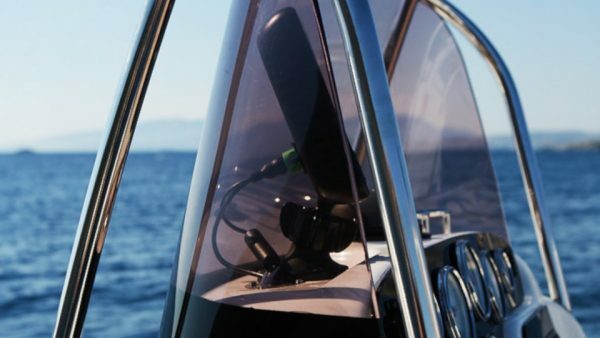 From the shape of the hull to the spaces on the deck, everything aims to offer the best experience possible, whether you are anchored or in motion. 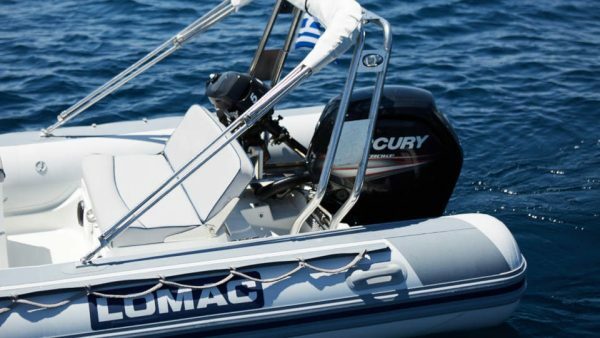 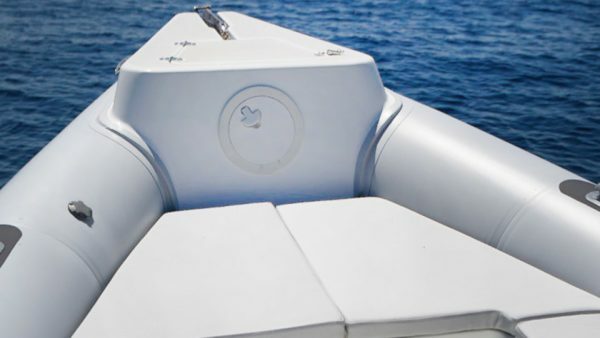 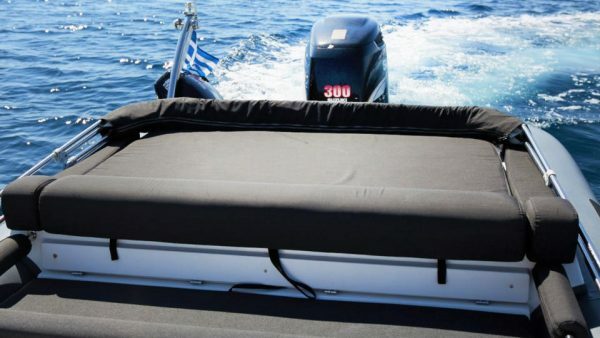 Marvel is one of the best inflatable Greek boats. 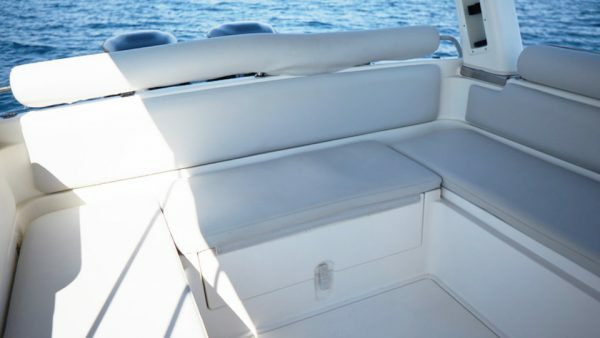 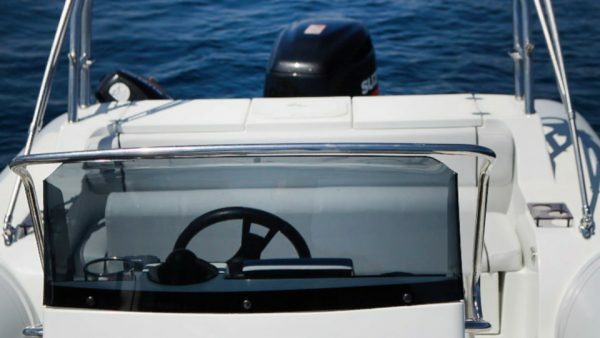 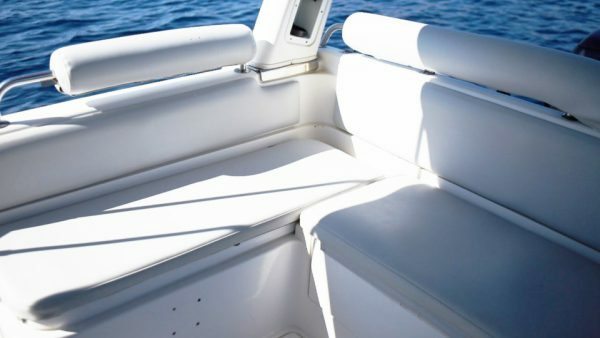 For more than 15 years, the boat that was designed specifically for the Aegean Sea is the first choice for all sea lovers that seek a good trip on a comfortable and exciting boat. 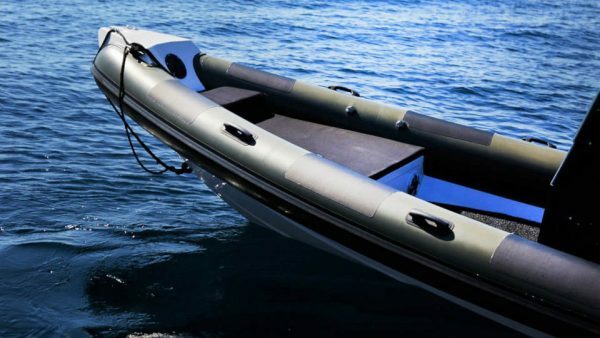 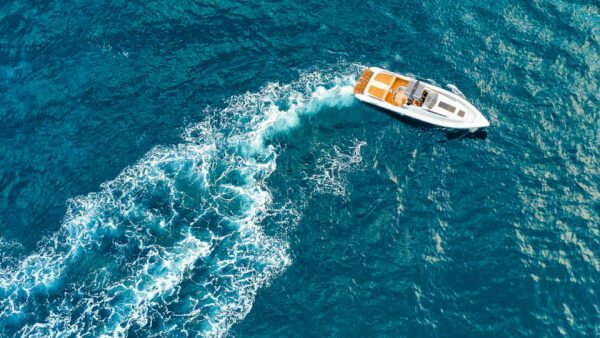 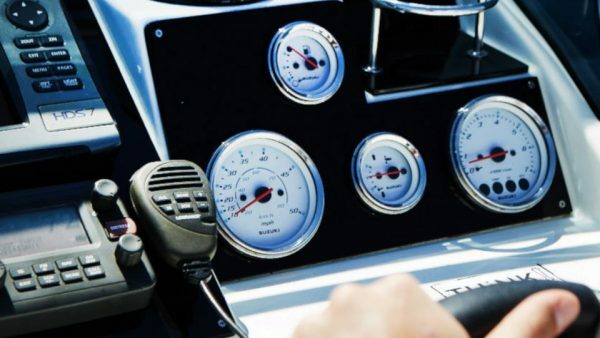 Victor 999 offers smooth and dry ride, high performance offshore ride, very high average speeds on heavy weather and of course the feeling of safety and comfort.